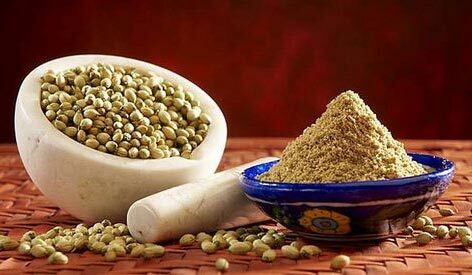 Coriander Seeds are used as a key ingredient in a variety of dishes. 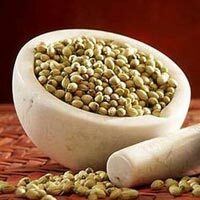 We are counted among the eminent Manufacturers, Suppliers and Exporters of superior grade Coriander Seeds. Our Coriander Seeds are best on counts of quality, purity and taste. 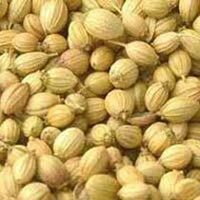 The Coriander Seeds that we offer is packed and processed under the most suitable conditions.